On a very central location they are realize new apartments located on the ground floor. Ideally suited for expats, doctors/(international) students etc. The apartments are brand new and delivered with a modern fitted kitchen with stove and hood. One bedroom of 10 m2. The bathroom is also nicely with white tiles, shower, sink and toilet delivered. In the courtyard there are bikes parked in the shared storage. Optional parking can be rented on the screened, secured and lighted grounds (€ 50,- montly). 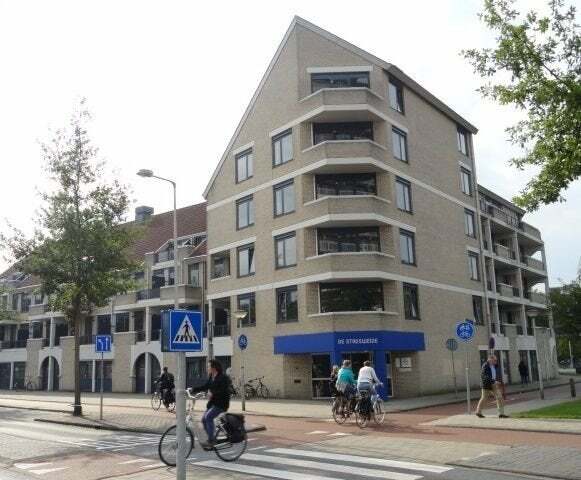 The rent is an all-in price of € 695,- per month. In short: be quick if you're looking for a neat, new apartment in a very central location. Call soon to Vlug Wonen: 053-8200820!